I’m guessing some of my cat-lovin readers—especially you Brits out there—know all about James and his stray cat but the story is new to me. 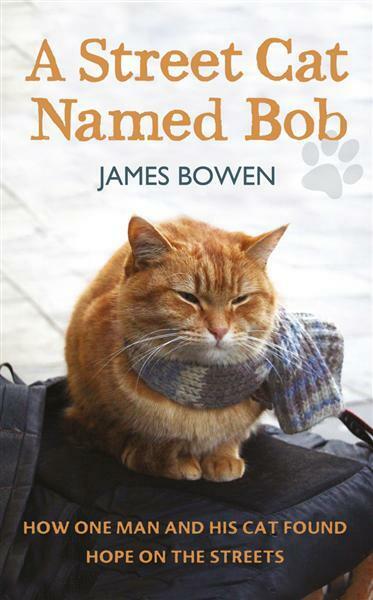 A Street Cat Named Bob is the true story of London street musician and heroin addict James Bowen, who nurses an injured cat back to life and in the process, saves himself. Now his story—shepherded by the same agent who gave the world Marley & Me—is going from international best selling book to movie screen. 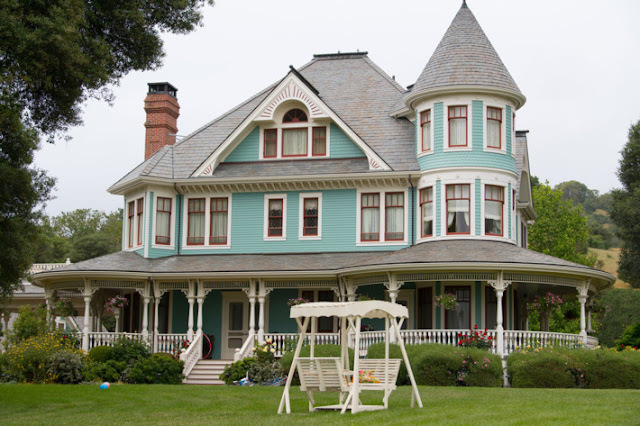 Our Mrs. Bates, Joanne Froggat, has been cast to play Bowen’s social worker, while Anthony Head, who, despite a lengthy career, is probably most famous for Buffy and the Vampire Slayer, has been cast to play Bowen’s father. 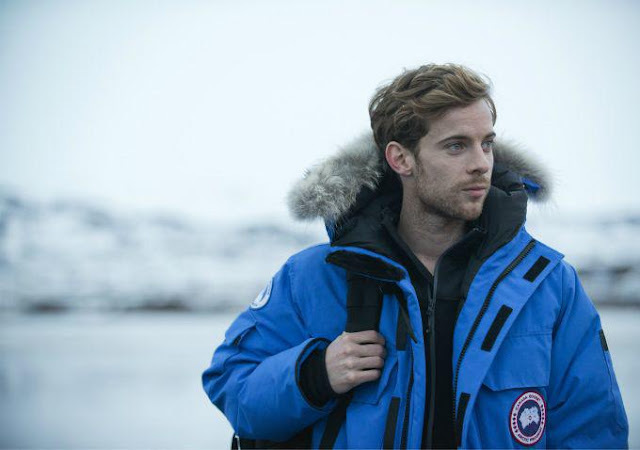 Bowen himself is played by Luke Treadaway who most recently appeared as the young Freddie in Vicious, starring Derek Jacobi and Ian McKellen as well as Angelina Jolie’s Unbroken and the Brit TV episodic, Fortitude. Sounds like a feel good tear maker that I’ll happily watch when it hits television screens. “ The Instant New York Times Bestseller! Thoughts? 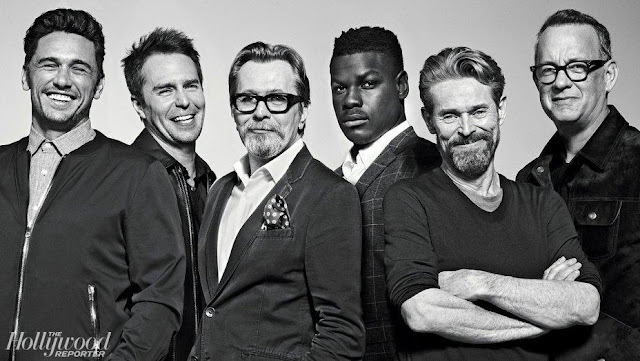 And what are the chances Bob gets to play himself? Thank you for sharing. I am going to look for this. You’re welcome, Esme. It looks like a sweet story. It's been a wonderful journey getting to this amazing time in James's life. I'm lucky enough to know James personally and we have chatted about many things but the one quote that will always stick with me was while we were having a beer in a London pub. We were chatting about this and that and suddenly he stared into my eyes and said "Bob has changed my life" it was such a powerful moment and my reply was easy.. "Bob has changed many life's" . Thnx for stopping by and sharing that Martin. James’s story is incredibly powerful and moving; I think people all over the world will be moved by his tale. 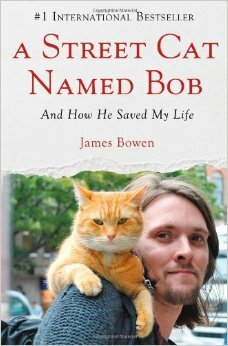 I was very happy to learn that @Bobthecat not only read this blogpost by the way, but complimented it and retweeted it. 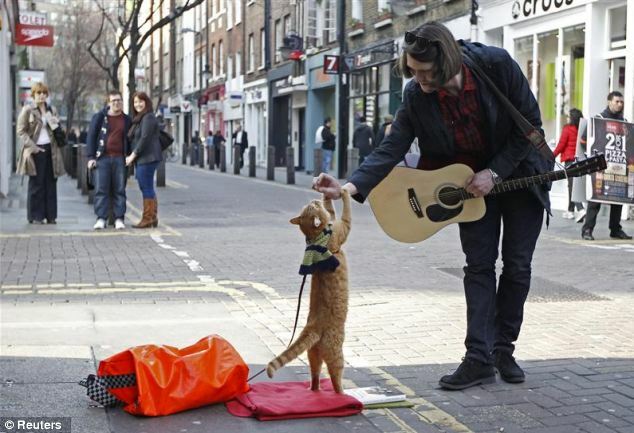 That is one very talented cat! The movie will be based on the first two books; there are three, not including the children's versions. These books go beyond just "feel good." They are exciting and VERY absorbing! Okay, I’m definitely going to have to pick up a copy! I didn’t! I imagine it’s the same for dogs. Looking forward to watching the film. Thank you for the good news. You’re most welcome! It’s always satisfying when I’m able to tell someone that a book they love is being adapted for the screen.